Pirate Mickey mouse. 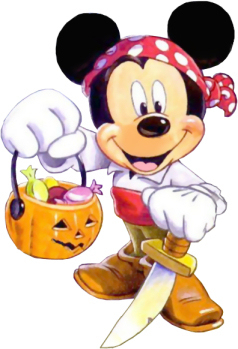 Mickey dresses as a pirate for Halloween.. Wallpaper and background images in the disney club tagged: mickey mouse pirate halloween disney character. WoW ! My mouse is a great Jack Sparrow here ! So cute as a pirate! And kind pirate : he gives candies !